1. Exfoliate. If you’ll be wearing full makeup for the day, prep by gently sloughing off dead skin cells on your face. You’ll be left with smooth and glowing skin instantly. 2. Moisturize. This step is the key to keeping your foundation routine on lock. Before you apply anything on your face, be sure to slather on a good amount of moisturizer on your skin and let it sit for at least five minutes before you move on to foundation. Tip: If you’re not going for full coverage and you just want to even out your skin tone, mix a bit of foundation into your moisturizer instead! 3. Prime. To keep your makeup on all day, use a hydrating primer that your foundation will cling on to. Try: Smashbox Hydrating Primer, P2,350, Beautybar. 3 Pick the right formula of foundation. 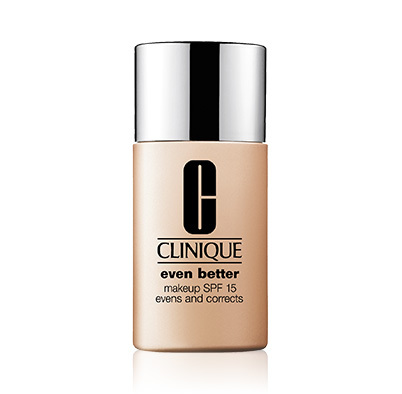 Since your major concern is getting as much hydration as possible, use a foundation that will give you just that. We recommend water-based foundations, because those will work for any skin type. They’re also very lightweight but offer coverage that is buildable. 4. Apply the same rules to your concealer. If your problem is your dark under eye area, prep it by patting on a moisture-rich eye cream first. Once the product has set, go ahead and apply your concealer. 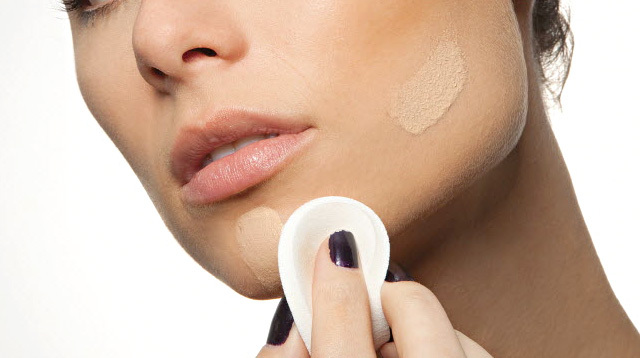 If you notice that your concealer doesn’t go on smoothly and tugs on your skin instead, mix it with a bit of eye cream. 5. Don’t set everything in with powder! Only apply powder to the areas that need to be sealed. We recommend just setting the areas where you put concealer and letting the rest of your face as is. 6. Spritz if you have to. 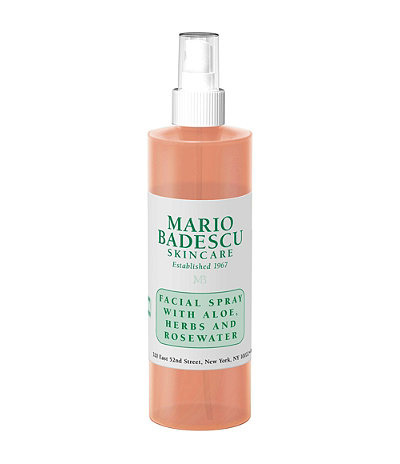 If your skin feels a little tight by lunch time, don’t hesitate to pick up a hydrating face mist to soothe your skin. It will hydrate your skin and help set your makeup.